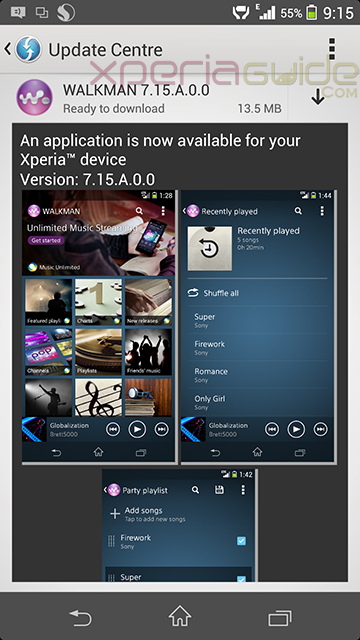 A new Walkman app version 7.15.A.0.0 has been rolled as OTA update on Xperia Z1 and Xperia Z Ultra just now. 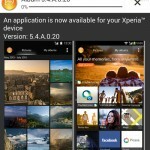 Recently we saw Sony rolling out Album app version 5.2.A.0.6, Tasks App version 1.0.A.0.1 and Info-eye version 1.1.02 on Xperia Z1 and Xperia Z Ultra ( Album app on all Xperia Z family ). 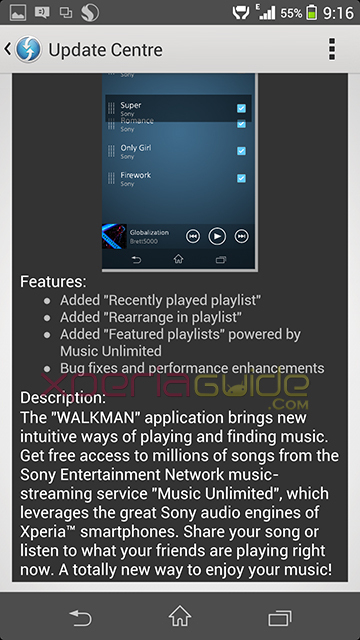 Walkman app version 7.15.A.0.0 replaces the older Walkman app version 7.12.A.0.0 and brings out bug fixes and performance enhancement as per changelog associated with this update. Update available over OTA only, look for the notification in the update center app. 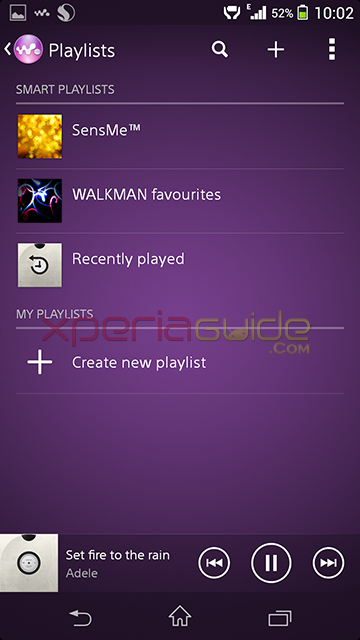 Walkman app version 7.15.A.0.0 update is confirmed rolling on Xperia Z1 and Xperia Z Ultra, we hope whole Xperia Z family will get it soon. 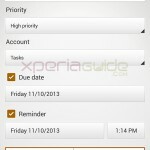 [ Update ] Confirmed rolling on Xperia Z, ZL and ZR also. Downloading link is at the end of post. 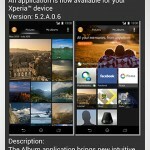 Sony added below changelog with this update. 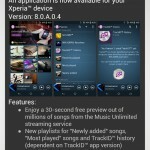 Added “Featured Playlist” powered by Music Unlimited. 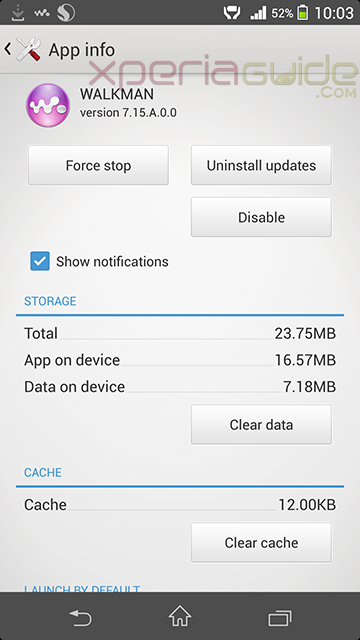 Walkman app version 7.15.A.0.0 takes 23.7 MB memory space. 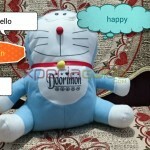 Download above app and try it on your device. It may or may not work on Xperia C, SP, S, SL, T, V, J, L, M, E. Try it and let us know in comments if above app works on your device successfully. After you update L to 4.4.2, go to update center and you will find 7.15.A.0.0 is there to download over-the-air. 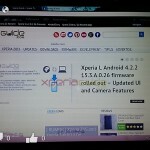 not working on Xperia S rooted.Tried pushing it to system app but no luck.! help if you can..
Only for 4.2.2+ it is.